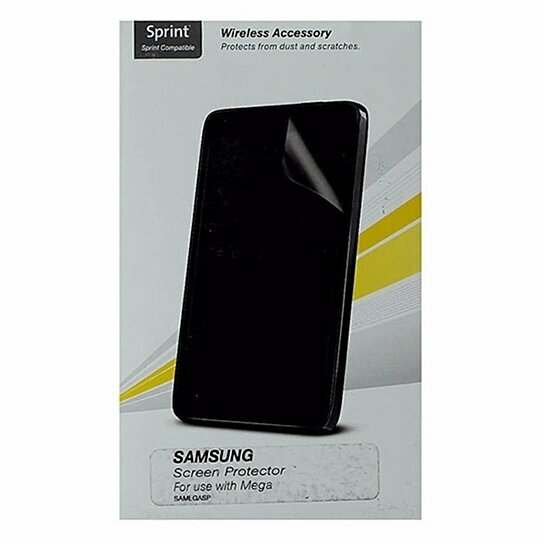 Sprint packaged Technocel Screen Protector for Samsung Galaxy Mega. Clear finish. Protect your device from scratches.